SOCKS!! 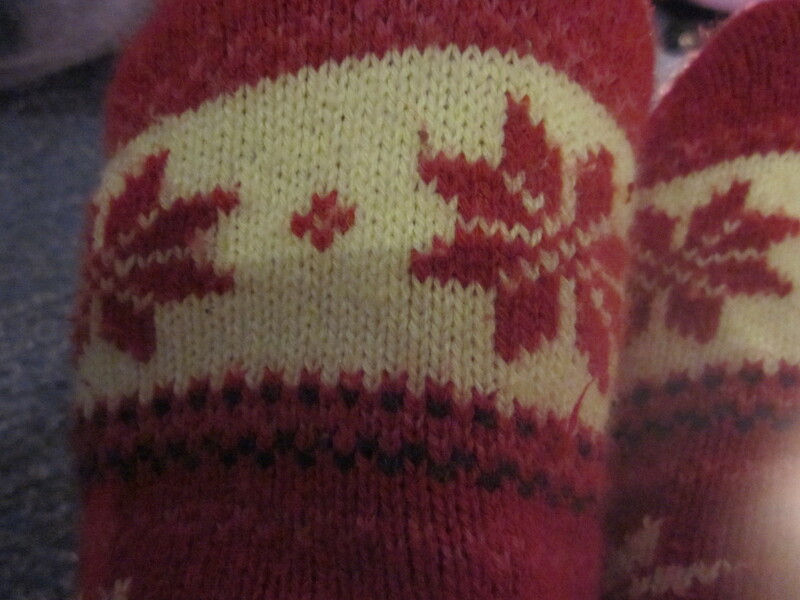 or warm clothes in general and fairisle pattern. 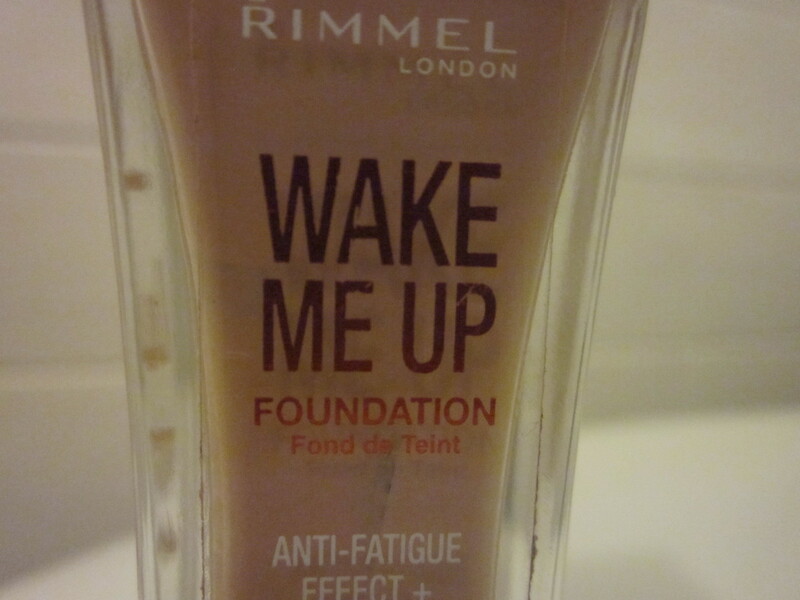 A dewy foundation is great in the winter if you skin may be a little dry and dull from the weather. 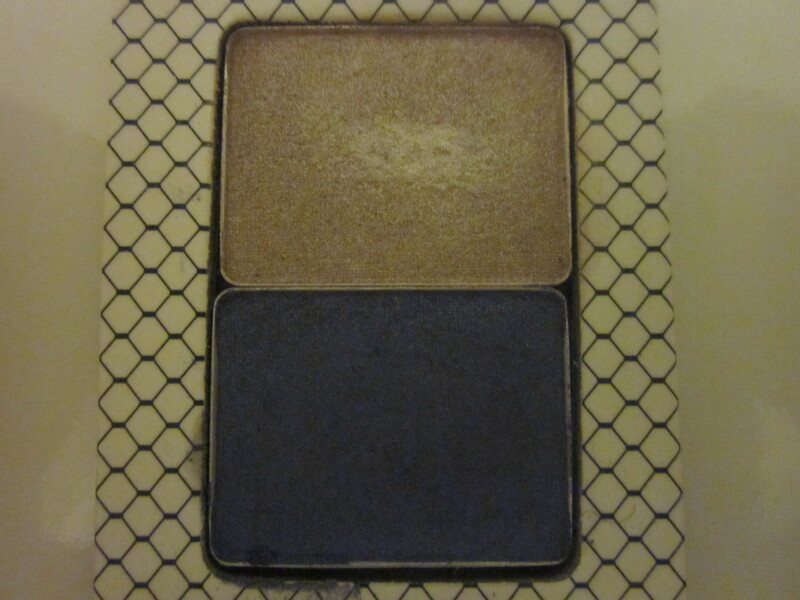 These eyeshadows from No 7 are great for the festive season! I love the gold and dark blue combo! 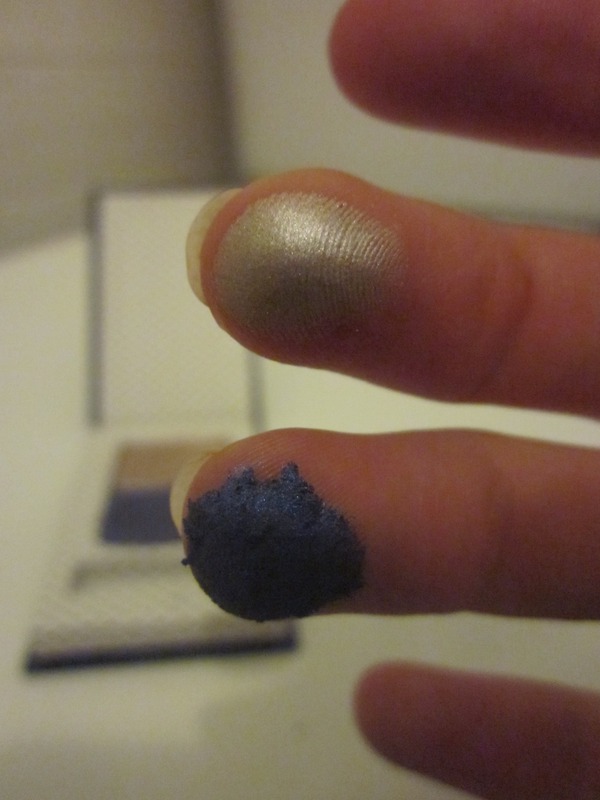 They are really pigmented too! MOISTURISER! this moisturiser is amazing! 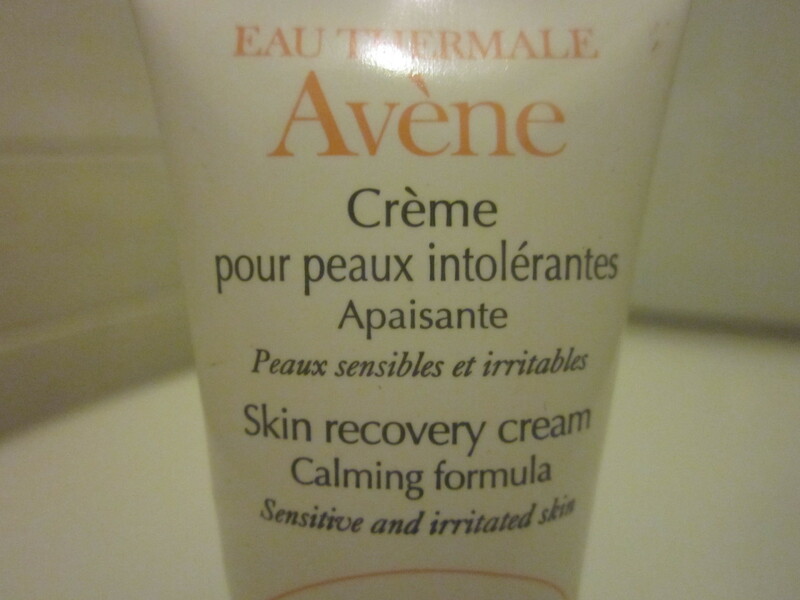 It's quite light but really moisturising and sinks in immediately! Another moisturiser! Soap and glory the righteous butter! I'm sure many of you have heard of this and may have tried it! it's perfect for this time of year! Another moisturising product! 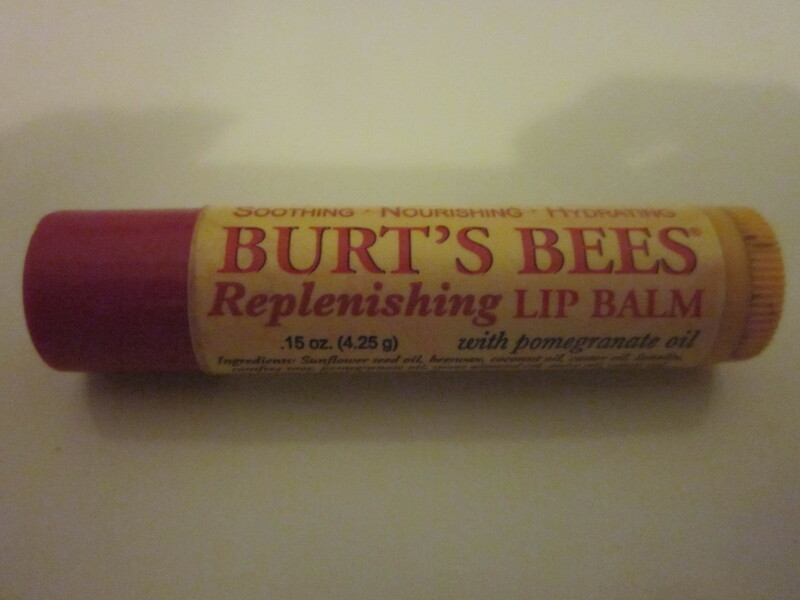 Burts bees lip balm! It keeps your lips smooth and soft all day long! So there are some of my favourite winter items, hope you enjoyed and don't forget to comment with your favourite winter items! ITS SO CLOSE TO CHRISTMAS AHH! Hope you're all having a lovely run up to Christmas! 1 comment on "favourite winter items"
All of the above mentioned items are my favourite winter items too. 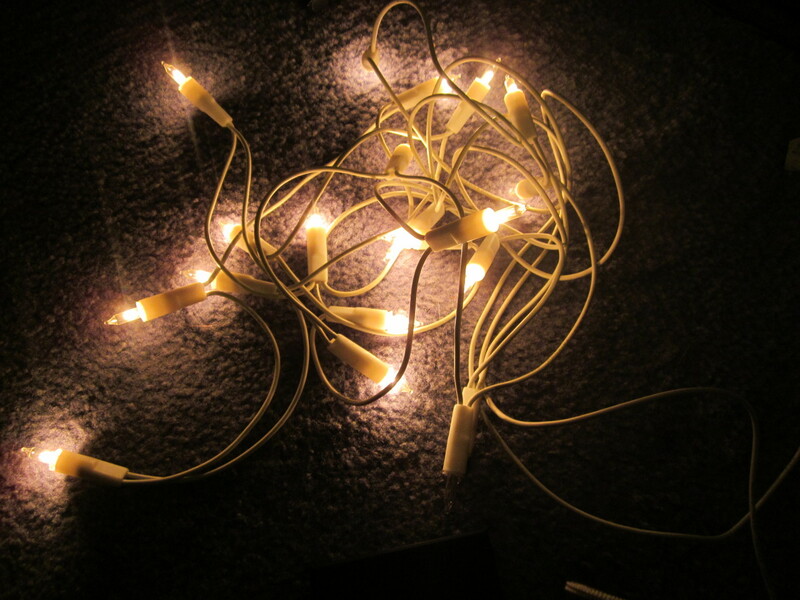 I just cant imagine winter without all these stuffs. Honestly they all are my addiction for winters.